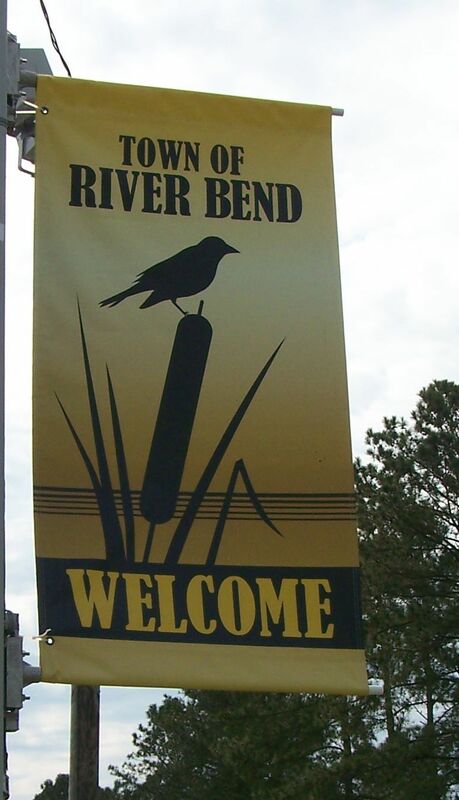 Riverbend, a town on the southern border of New Bern, has about 1200 homes that wind among lakes and canals, many of which have water frontage and private boat slips. The land was originally owned by the Odd Fellows, a fraternal group of black tenant farmers raising tobacco. During the recession of 1914, they were forced to sell their land and in 1965 the area’s potential as a retirement development was recognized. The Riverbend Golf Club includes a well-stocked pro shop, snack bar, outdoor swimming pool and four lighted tennis courts. The development consists mainly of single-family dwellings, most with attached or detached one and two-car garages. Clusters of townhouses and duplexes have been added to the community. Priced from $137,000.